Need lots of room for a great price -this is the one! One level home with over 2000 square feet and a detached 2 car garage. 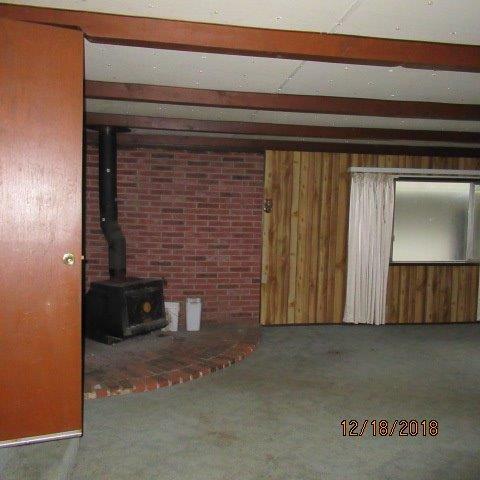 Home features 3 bedrooms 2 baths with a bonus room that would be a great office or hobby room. In addition you have a large laundry room and extra large family room. Home will require repairs and is sold in current as is condition.